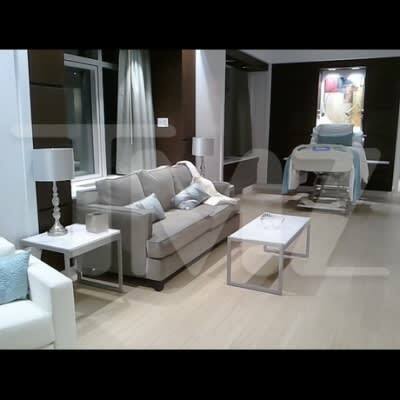 TMZ got their hands on pictures of the Lenox Hill Hospital VIP suite where Beyoncé gave birth to little Blue Ivy Carter this past weekend. The décor of the room is pretty impressive, featuring four flat screen TVs, beautiful artwork, state of the art electronics, and a kitchenette. There was even an additional bed for Jay-Z to sleep in (see above). Sources close to the hospital say that the suite wasn&apos;t built specifically for Bey, but they knew she&apos;d be the first mom to break it in. Click through to see what all the fuss is about, aside from other parents not being able to see their children. Lenox Hill might&apos;ve been more concerned about the celebrity allure than their responsibility to all patients, which is another way of saying that fame is still the worst drug known to man.